My favorite punch happens to be the least expensive. Now ordering a second one, in case something happens to the first. 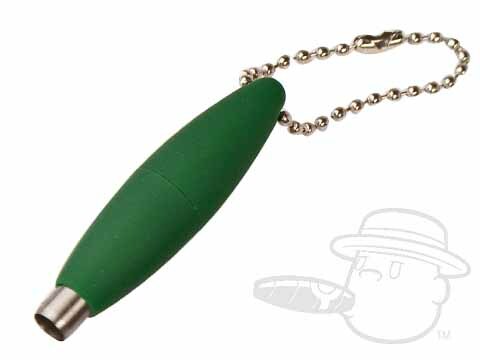 Twist Punch Cigar Cutter is rated 4.2 out of 5 based on 4 customer ratings. How can I can select the silver one? All you need to do is add a note in the "special notes or instructions" section of your order that you'd like to select that color.